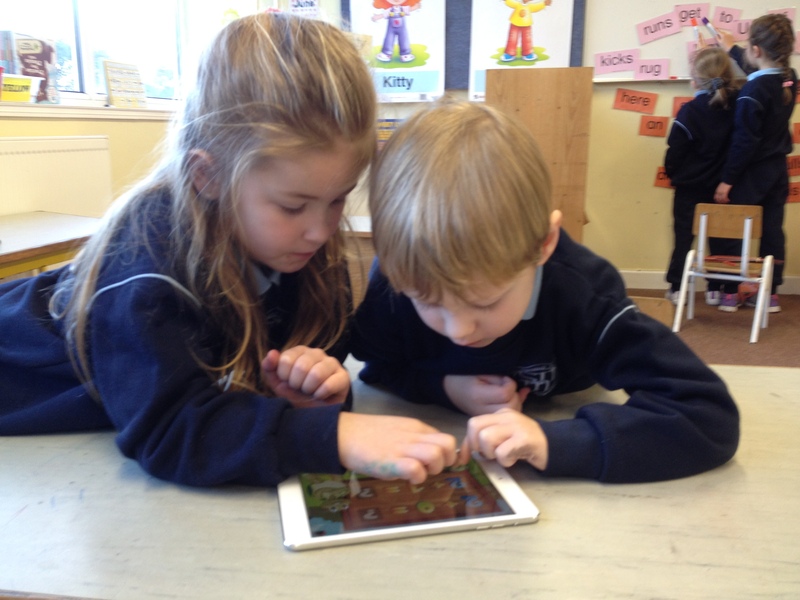 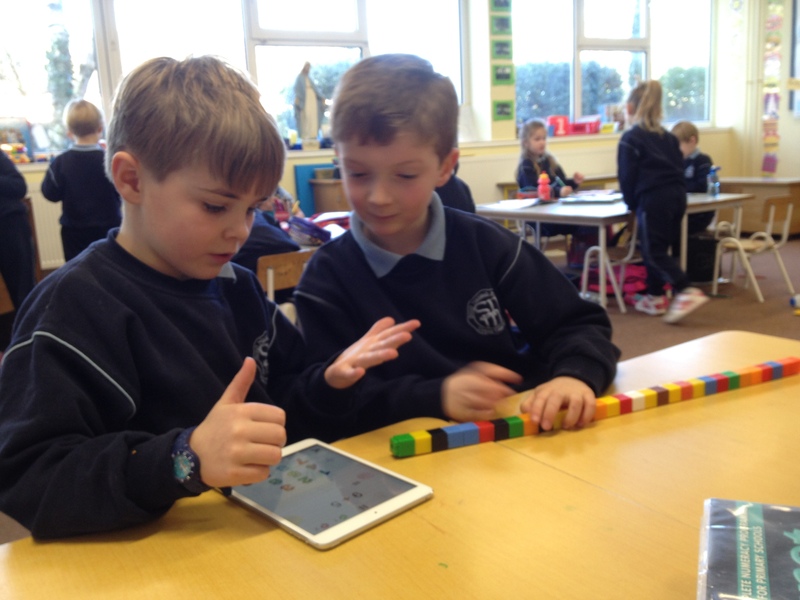 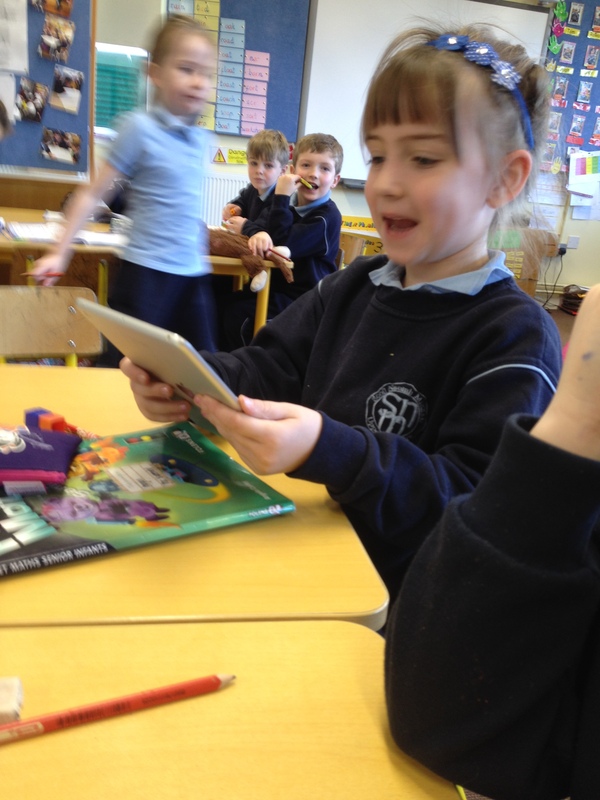 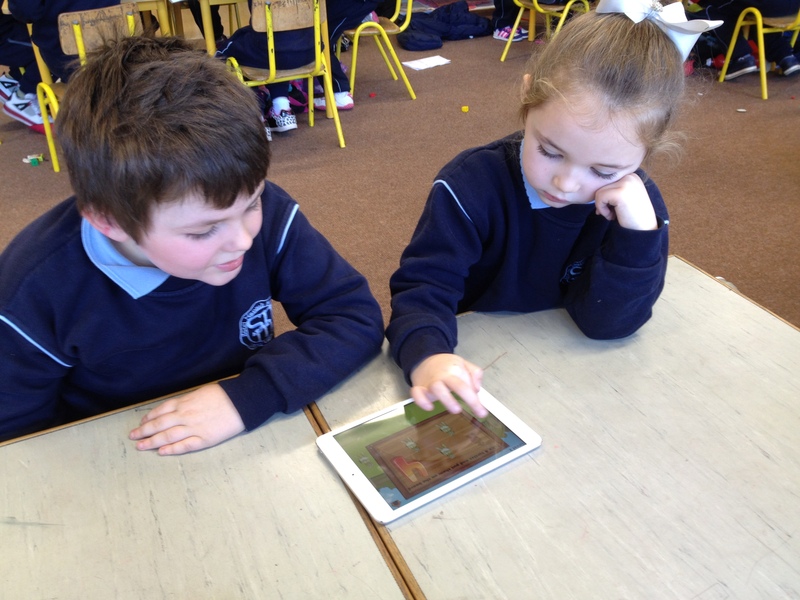 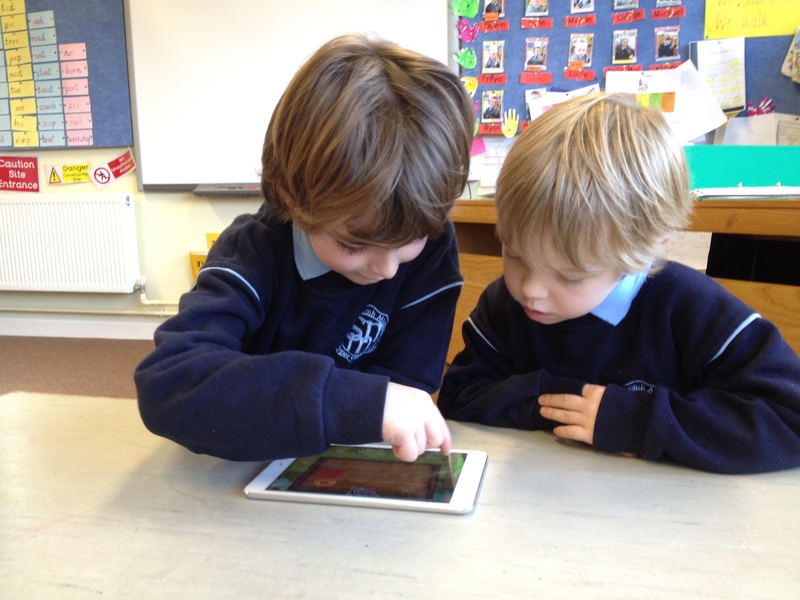 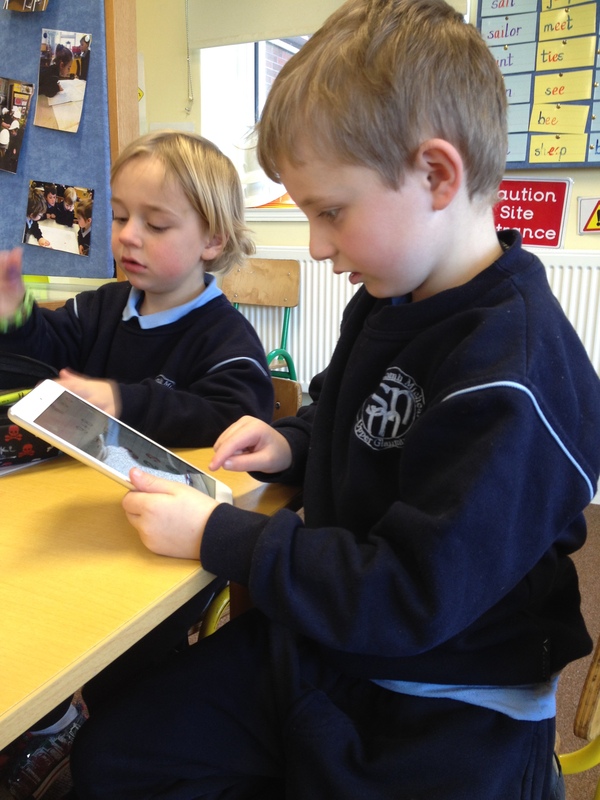 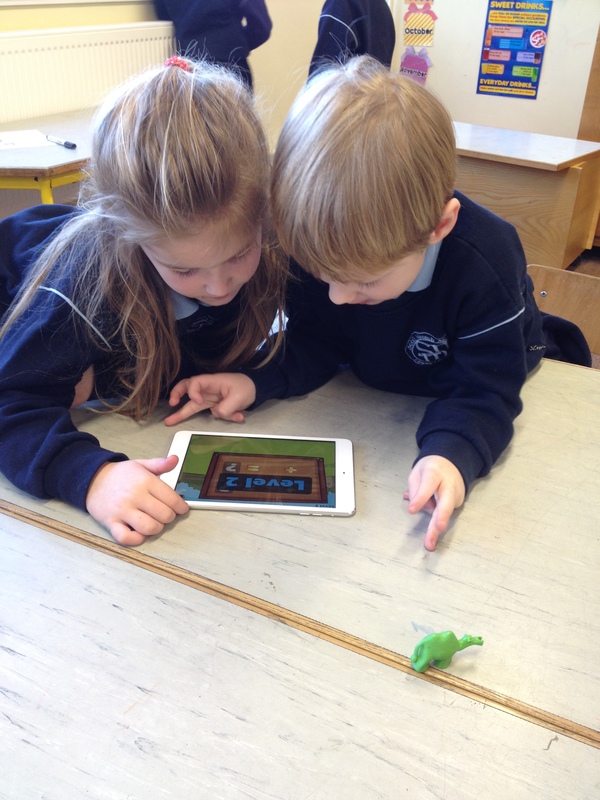 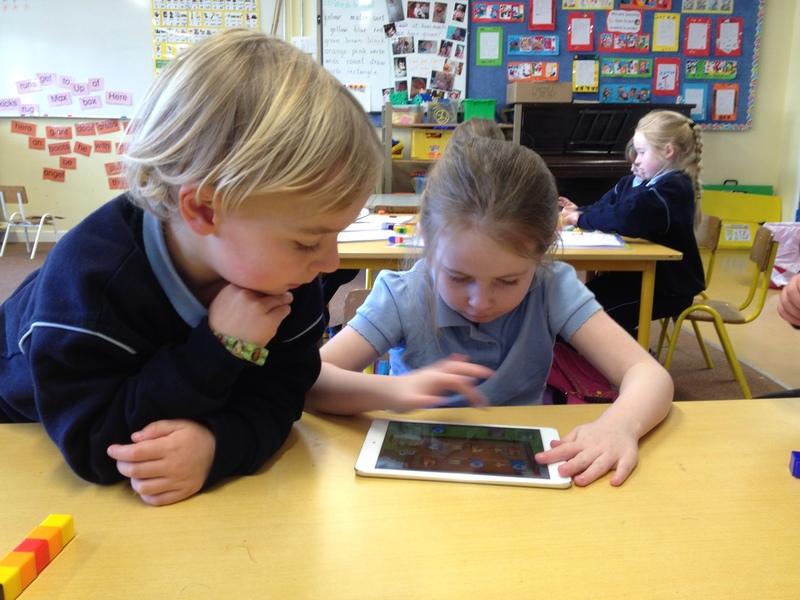 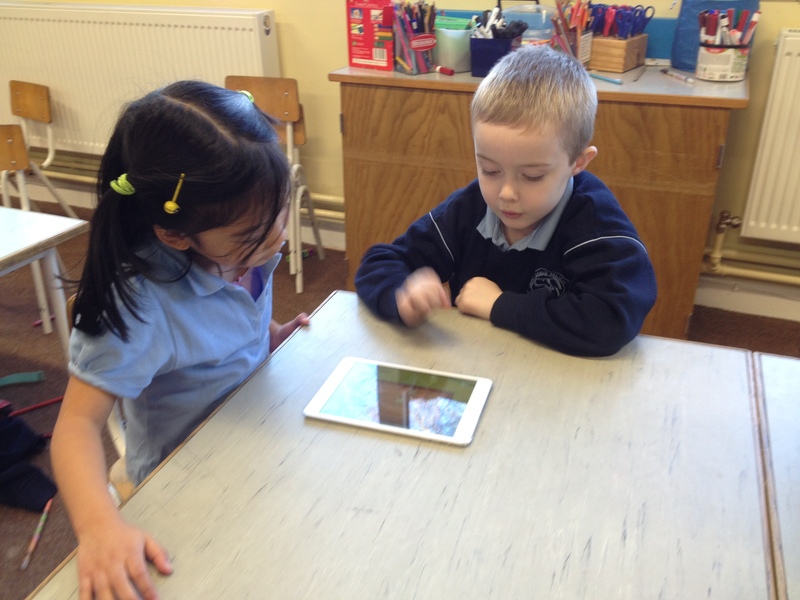 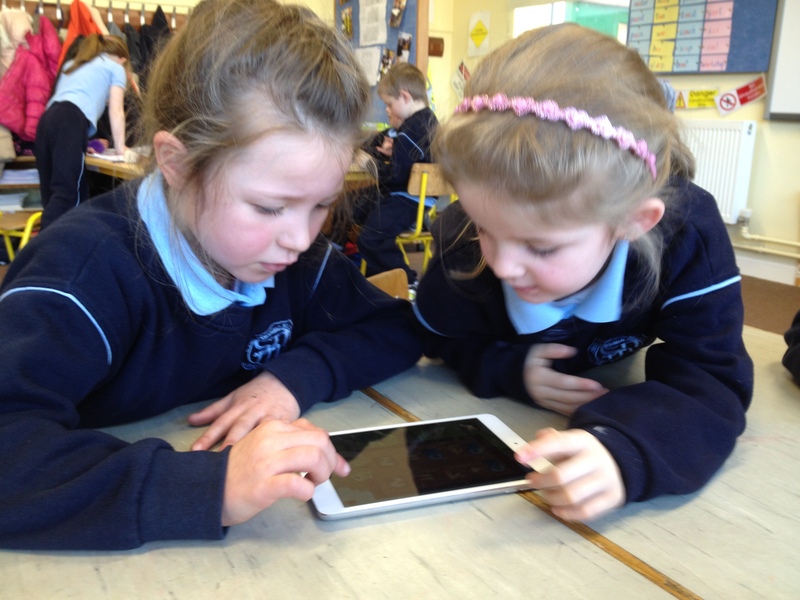 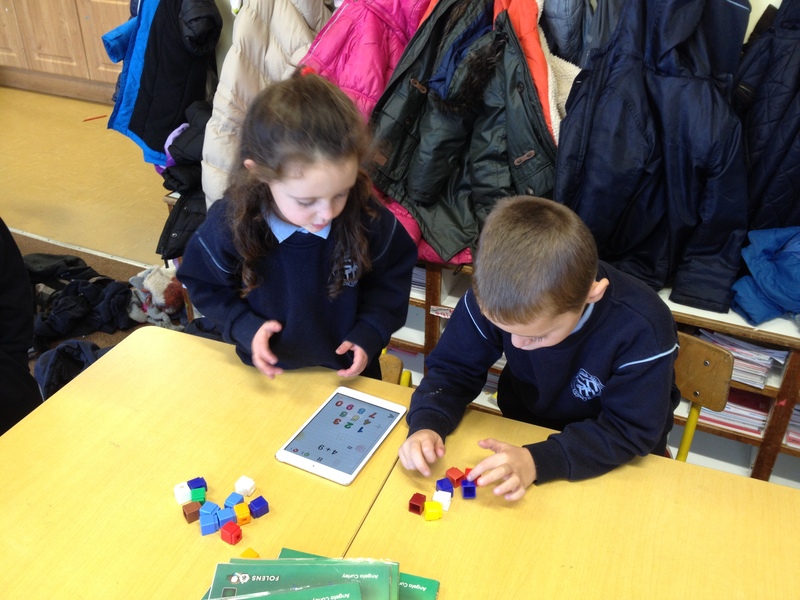 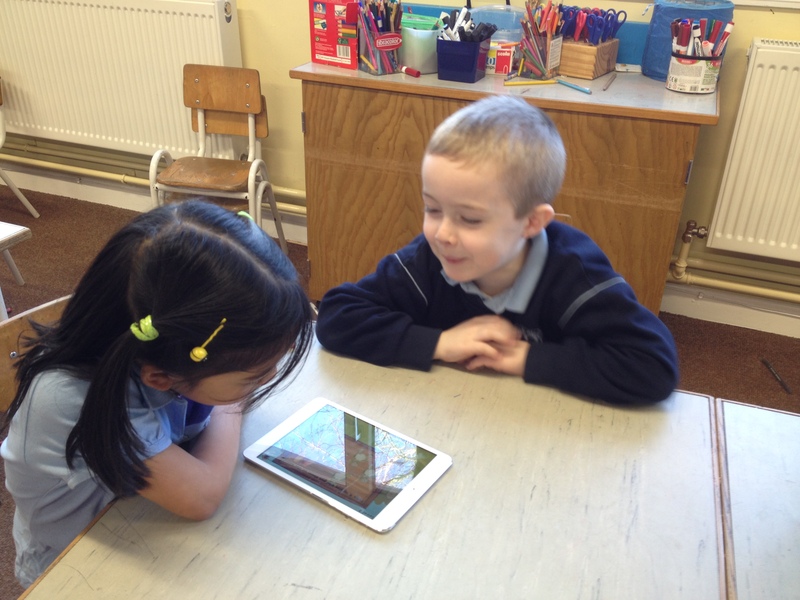 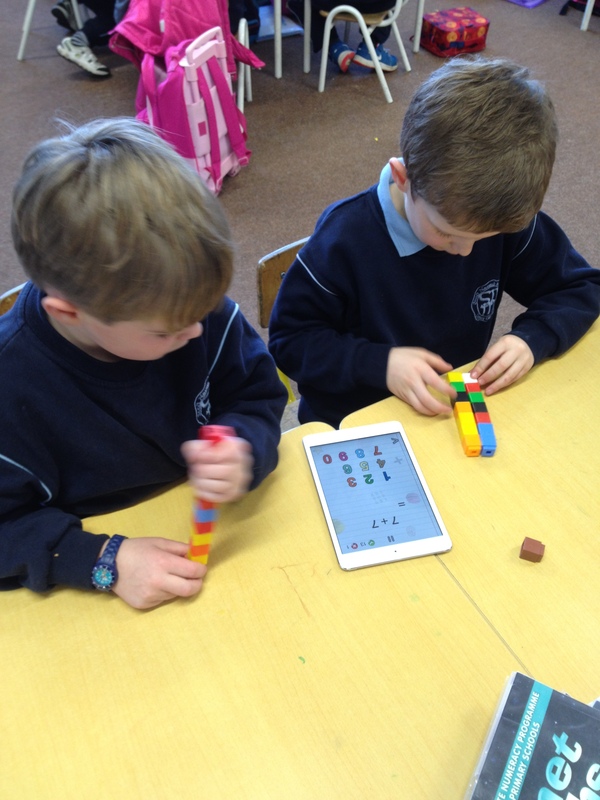 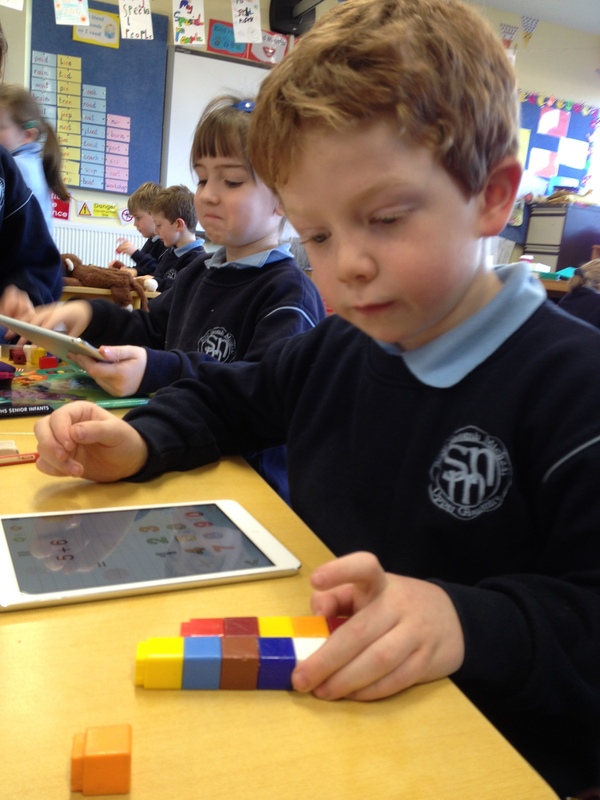 We were very excited to use our brand new ipad mini in the classroom to help us with our learning. 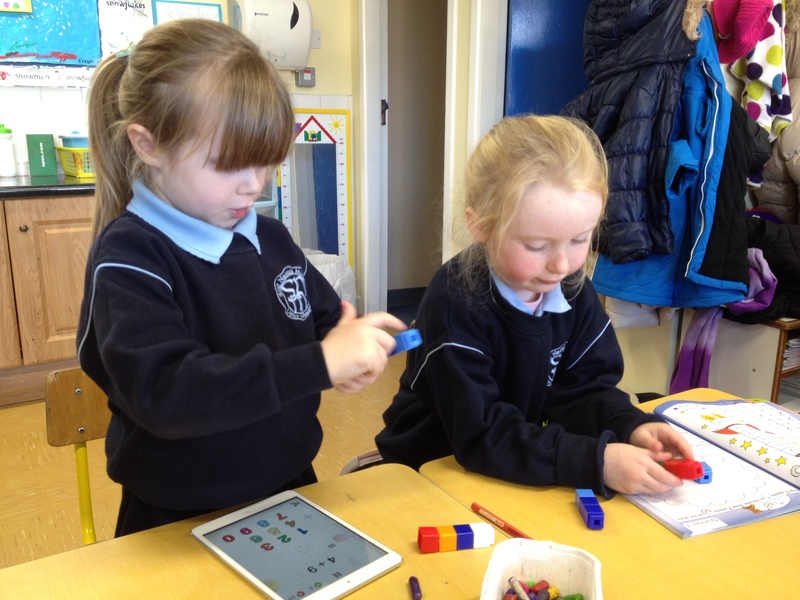 We worked with a partner to solve number problems, playing sequencing and counting games, matching numbers to sets and forming numbers and letters correctly. 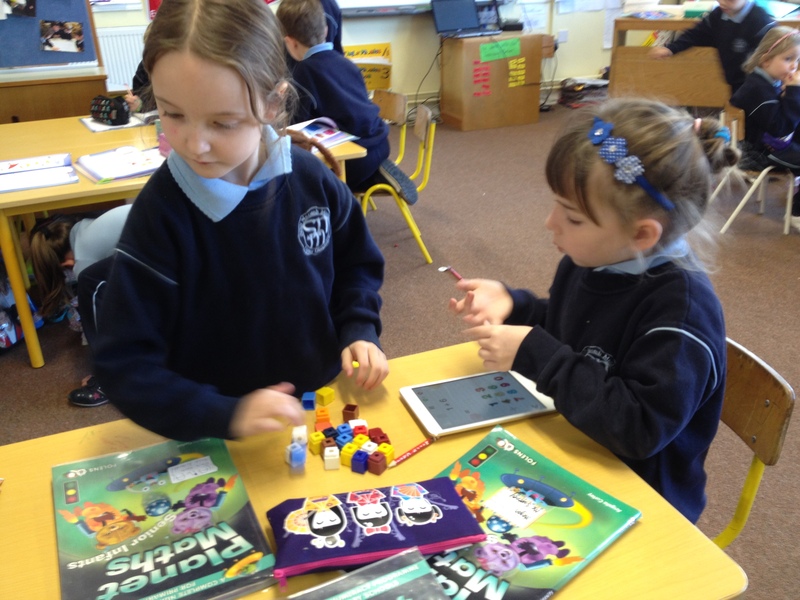 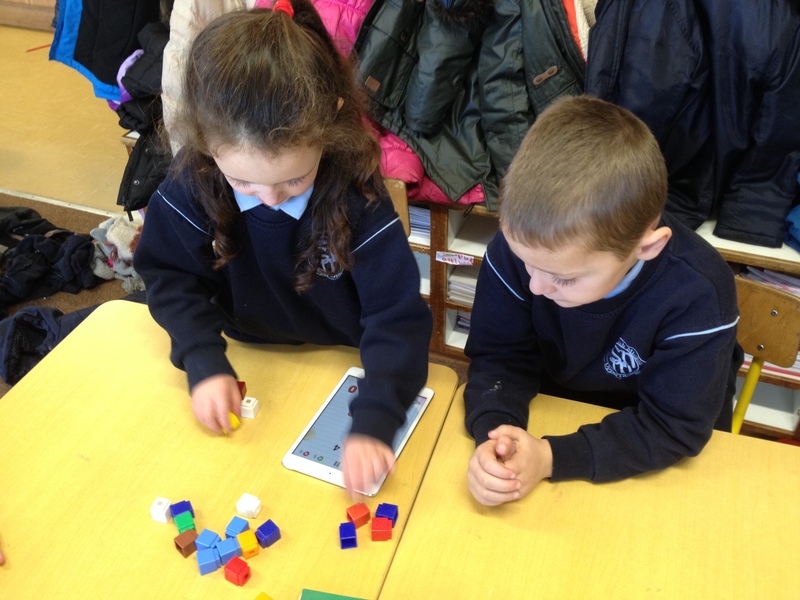 We are looking forward to using the ipads more and more to help us with our learning!